Whether you are a busy professional looking to enhance your appearance with teeth whitening, or a retired individual needing safe root canal treatment, turn to the professional team at Acqua Dental Centre to receive comprehensive, state-of-the-art dental services. 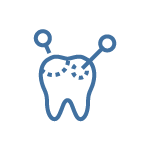 Serving Richmond and surrounding communities, we ensure the health of your teeth, including cleanings, dental extractions, digital X-rays, dental implants, and more. Our friendly clinic gladly accommodate emergency dental visits, so you never have to wait too long to receive oral care. 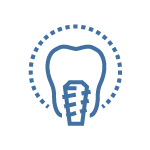 In the end, our professionals look forward to improving your smile or restoring your teeth for your overall dental health. 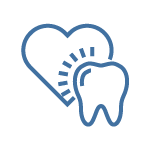 Thanks to these attributes, Acqua Dental Centre has been able to build a strong reputation allowing us to receive referrals through word of mouth in our community. 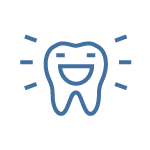 Plus, through our website, part of our commitment is to provide you with information and resources that help you make more informed decisions about your oral health needs. 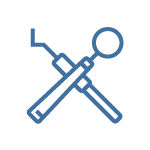 You may browse our FAQ for more information. Your smile is our top priority! Let us revitalize and rejuvenate your teeth with our restorative dental services, leaving you with a beautiful, healthy smile. 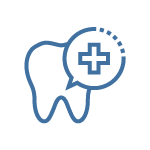 For dental emergencies, appointment requests, or questions, call our office today. Emergency appointment available during business hours only.